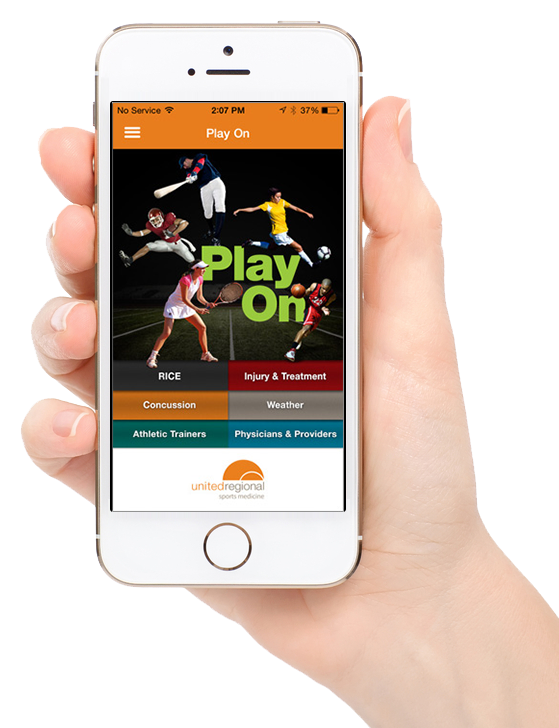 RALEIGH, NC, July 27, 2015 – MobileSmith is thrilled to announce the release of the Play On sports medicine app, built and managed by its customer United Regional Health Care System using the MobileSmith mobile app development platform. This beautiful app was built natively for iOS and Android smartphones without writing a line of code, and only took 4 weeks to design and develop from scratch. Push notifications about new educational videos, training tips, events, etc. MobileSmith empowers organizations to get into mobile apps quickly at low cost, and to compete successfully in the mobile space. Non-programmers – marketers, clinicians, administrators – can use the MobileSmith platform to prototype new apps in days, instantly build prototypes and test them natively on real devices; publish apps to iOS and Android app stores or distribute internally via email; and manage and update all apps in real time. 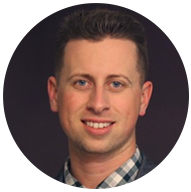 MobileSmith (OTCBB:MOST) is a complete cloud solution for enterprise mobility and a powerful online platform that allows non-programmers to easily prototype, deploy, and manage native applications for iOS and Android smartphones and iPad tablets without coding. MobileSmith customers manage each app from a dedicated CMS; push messages to users’ devices, including Apple Watch, securely integrate their data sources, and create sleek wayfinding apps powered with beacons and geofencing. United Regional Health Care System is located in Wichita Falls, Texas and provides comprehensive medical care including inpatient and outpatient services, advanced diagnostics, surgical specialties and life-saving emergency care to a 9-county service area. It has the area’s only Level II Trauma Center and serves as the Primary Stroke Center for the region.